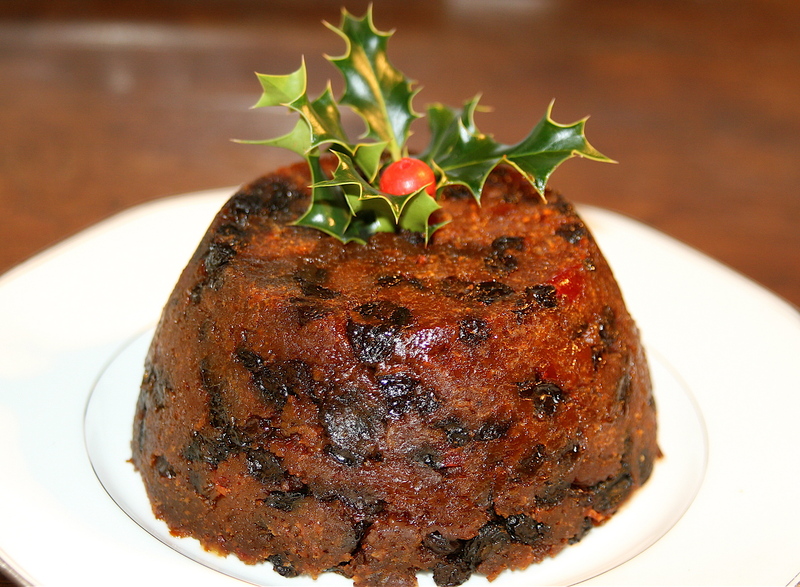 Results for - Will you be eating a Christmas pudding this year? 1. Will you be eating a Christmas pudding this year?